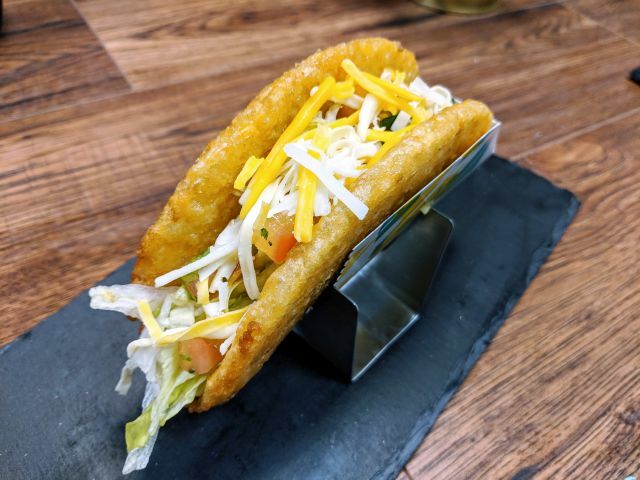 News: KFC Double Down Sandwich Coming April 12th? 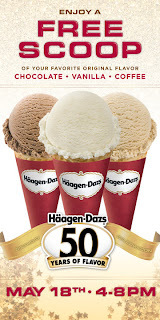 Super premium ice cream maker Haagen-Daz is celebrating its 50th anniversary this year with its annual Free Flavor Day. Why: You want to help wish Haagen-Daz a "Happy Birthday" and stuff your face with a free scoop of either Chocolate, Coffee, or Vanilla ice cream. Still a month away but gotta keep this date in mind! I will try and post a reminder! I have no idea about Malaysia.